Radio Shuffle DnB Liquid live broadcasting from New Zealand. 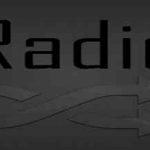 Radio Shuffle is an internet radio community that broadcasts a selection of streams as well as mixtapes. Originally known for streaming Dubstep we have now expanded our stream selection to include Drum & Bass. 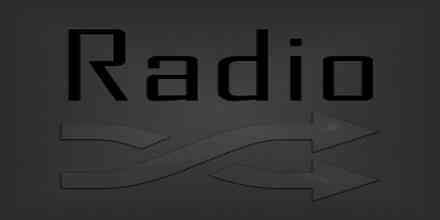 Radio Shuffle DnB is one of the most famous online radio station on New Zealand. From first surfacing on the internet in 2008 the team here have always stayed focussed on one main goal in providing great music, and will continue doing so in finding the best electronic music for our listeners – From home recordings to professionally.